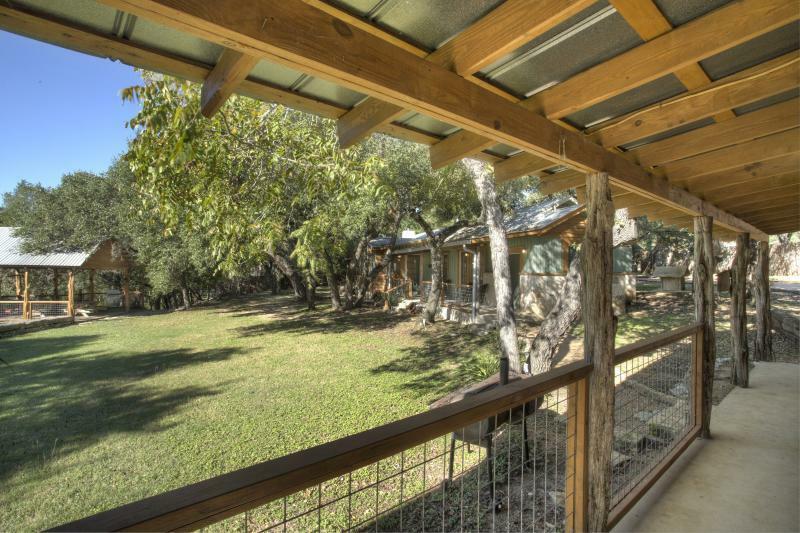 Just a mile from downtown Wimberley, this cozy riverside cabin is perfect for a couple's getaway or small bachelorette weekend. 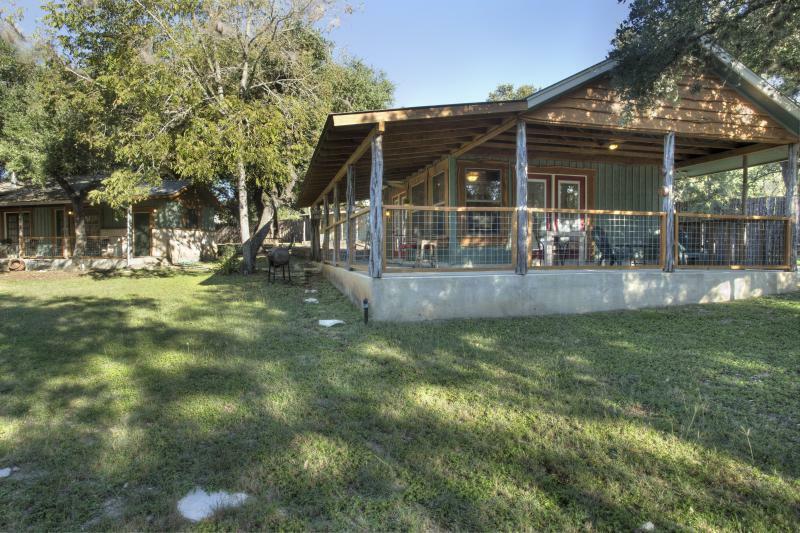 The cabin shares the grounds with another 4 bedrooms home, so the outdoor pavillion, fire pit, and river acess are all shared amenities. 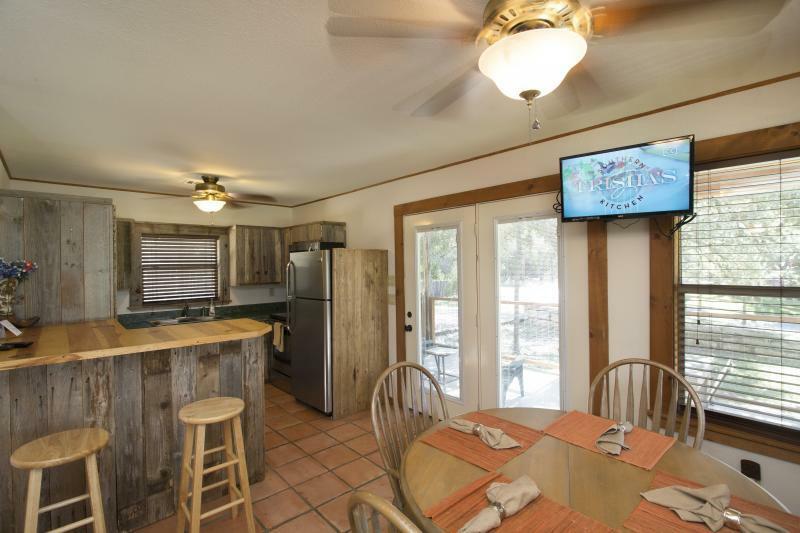 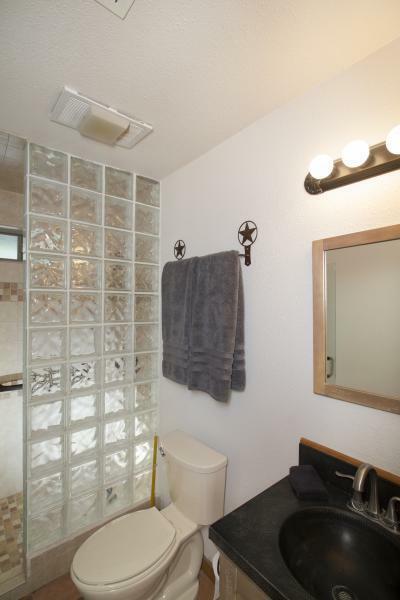 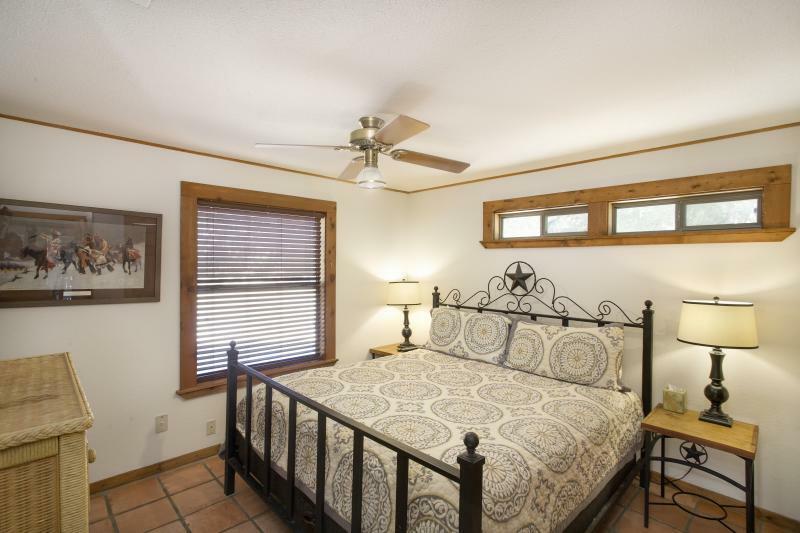 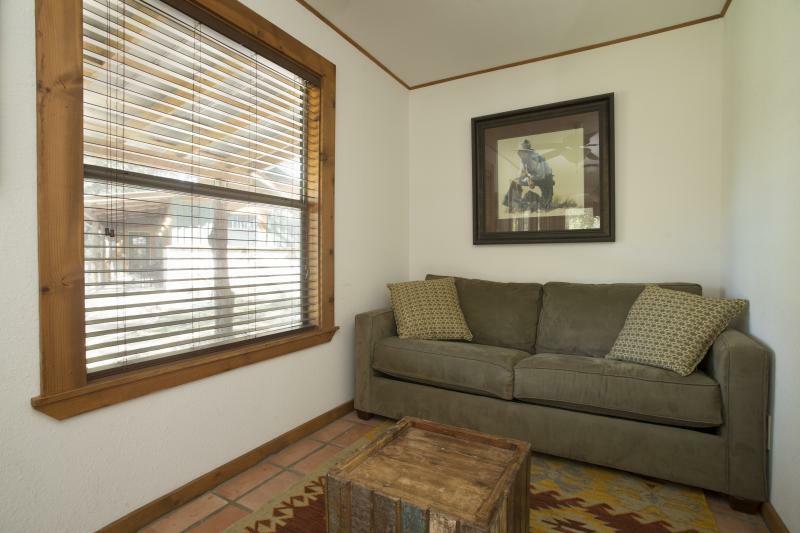 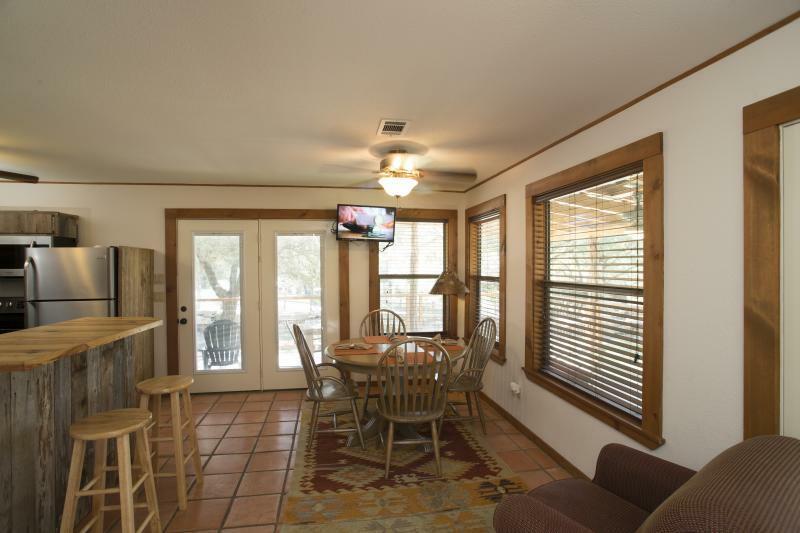 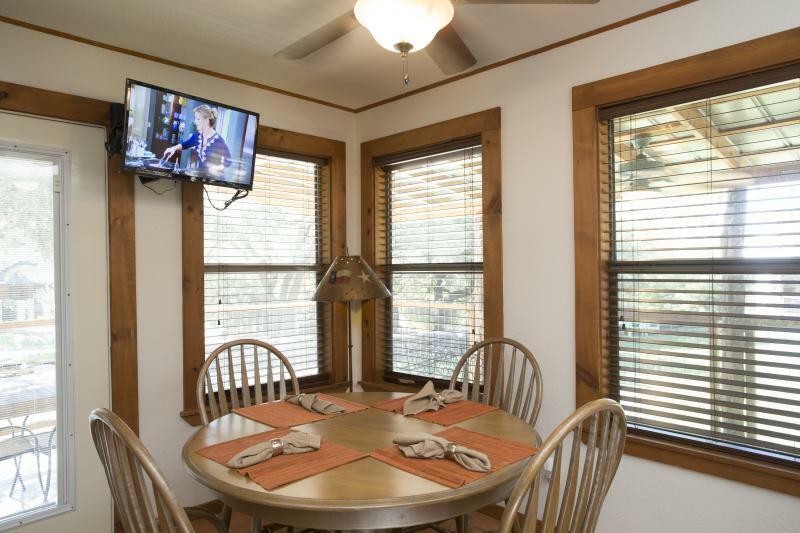 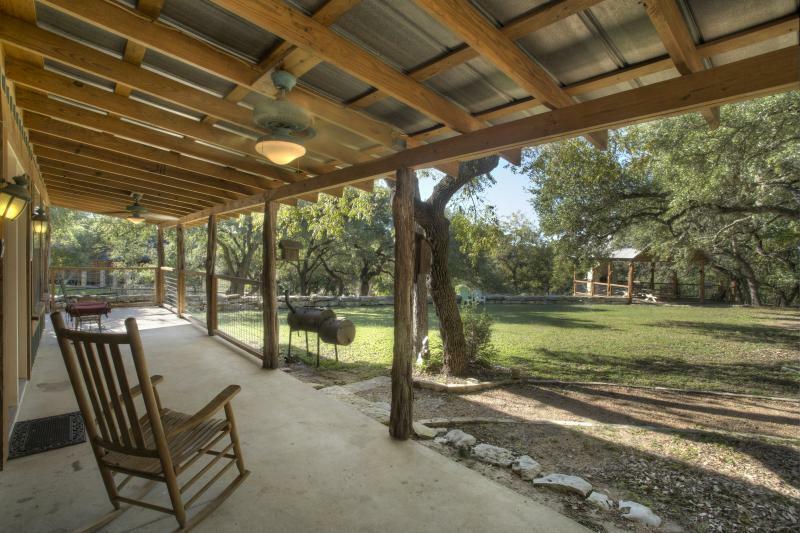 Explore the beautiful texas hill country in this quaiqnt and budget friendly home! 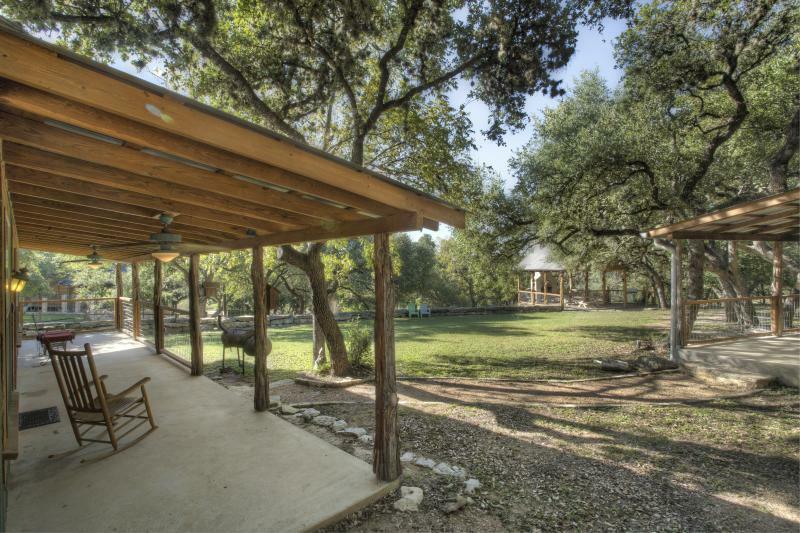 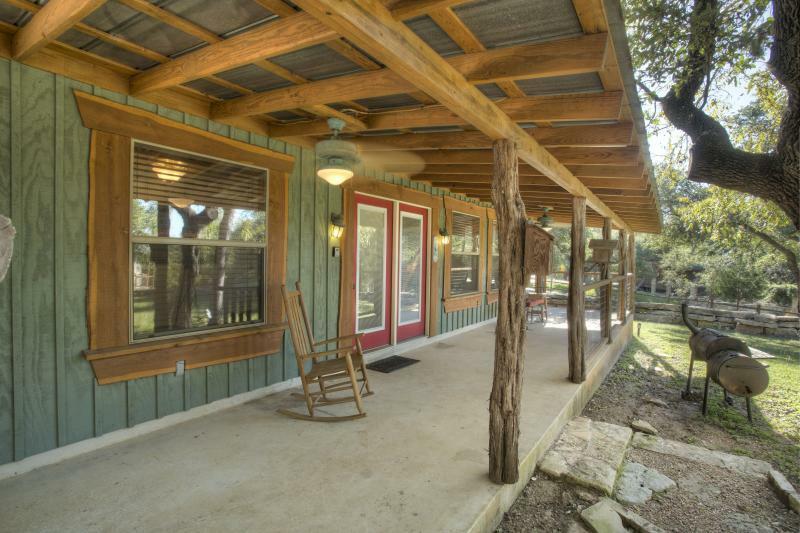 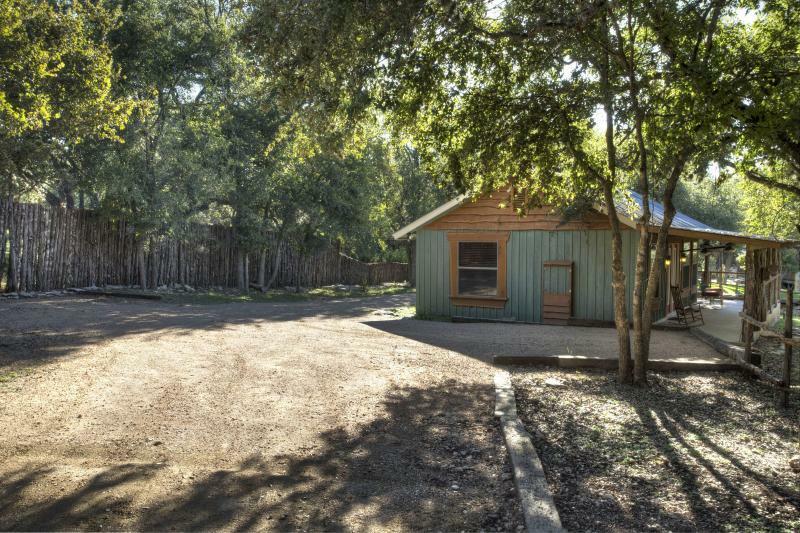 Fantastic location near downtown Wimberley!